Trove Tuesday – UFO Alert! 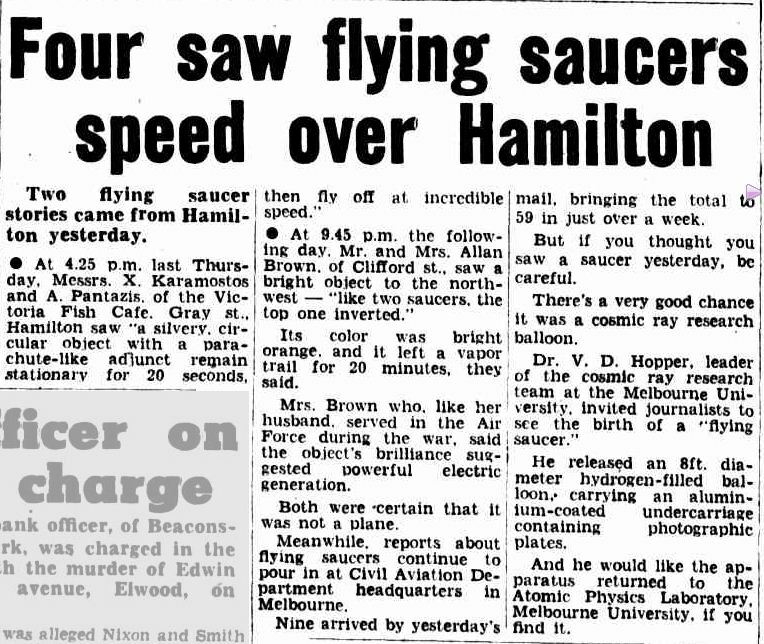 Hamilton experienced the paranormal during January 1954, with two separate “flying saucer” sightings. From a Trove search of “flying saucers” I found that during the 1930s the only flying saucers were those thrown across a room accompanied by a cup, but by the 1940s the flying saucers we know today, began to make news. Many of the articles I saw were about experimental trials of flying saucers by earthlings. But by the 1950s, “sightings” of flying saucers, presumably crewed by aliens, were common place. A search of “science fiction” produced similar results. There was no mention of the term during the 1930s, but by the 1950s it had reached meteoric heights. The Science Fiction film genre changed during the 1950s. Science Fiction films of the 1940s were horrors like Frankenstein and Dracula or superheros such as Batman and Robin. The Invisible Man and Flash Gordon were also popular. The 1950s Sci-Fi films took to the universe with life on other planets a major theme. The film Flying Saucer was released in 1950. 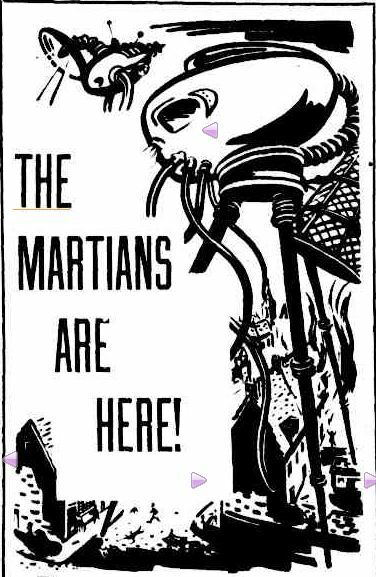 War of the Worlds and Invaders from Mars in 1953 and that year even Abbott and Costello went to Mars. No wonder Hamilton residents were on high UFO alert. While the film version of War of the Worlds had not yet reached the town, to add to the hype, their holiday reading may have including installments of the H.G. Wells novel which ran in The Argus from December 24, 1953 until January 7, 1954, the same day as the Hamilton flying saucer sightings. ***If anyone finds Dr Hopper’s cosmic ray research balloon he would appreciate its return to Melbourne University. Great post Merron. I think they had these UFO stories from my area of Victoria too (probably also from the 1950s!) 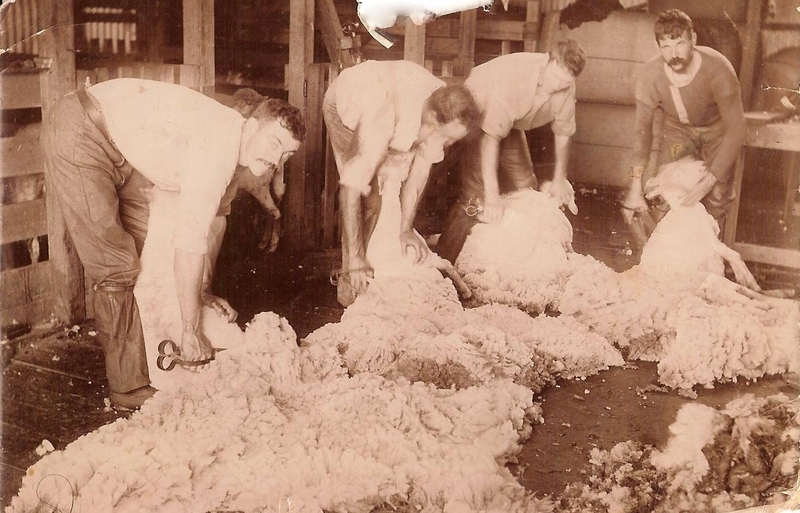 I’ll have to check Trove for those stories!